2018 has been a big year for cryptocurrencies. There’s been highs and lows (mainly lows) but one thing that is a big thing for cryptocurrencies is security. Cybercriminals have been avid around the crypto space for as long as it’s existed but this year there seems to have been a new news story coming out every week in regards to another hack or scam. A blockchain security company, CipherTrace released a report which showed that more than $900 million in cryptocurrency had been stolen after hackers had been attacking several companies and firms worldwide to get away with the giant sum of cryptocurrency. Research regarding the subject by the security firm looked into the amount that was stolen which was 3.5 times the amount stolen throughout 2017 which was $266 million. As reported by Finance Magnates, the research also said that the overall number would reach $1 billion by the end of this year and even then it could keep going. There have been numerous big volume crypto theft events which weren’t taken into account though and most of the funds were stolen during the bigger hacks of more than $100 million but the report also noted that there was a rise in some smaller hacks in which people got away around $20 million. Reporting all of this is well and good but how did these figures reach such heights? Some of the biggest hacks of the past five years took place from January to July this year. 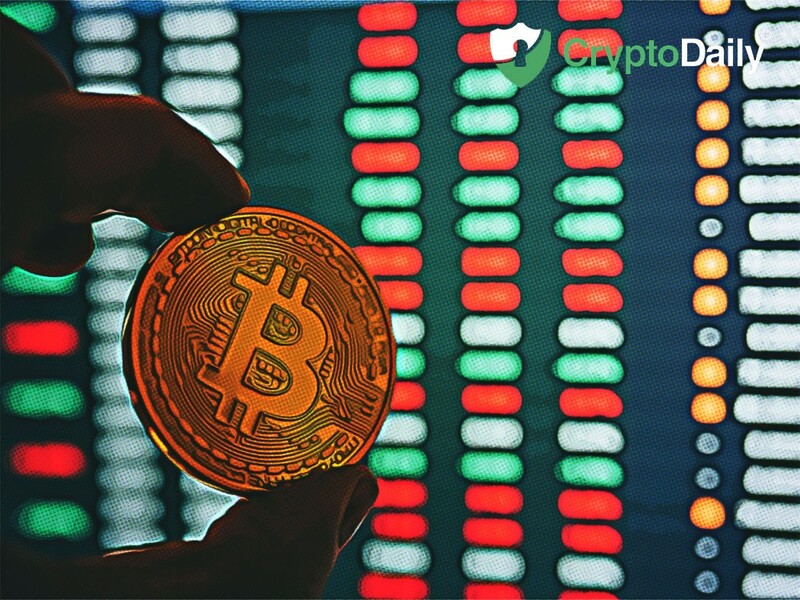 The most probable reason behind the surge in price that occurred at the end of 2017 when Bitcoin reach the $20,000 mark. Such a massive number must have attracted many of the hackers towards the crypto space to make gains of other people’s success.